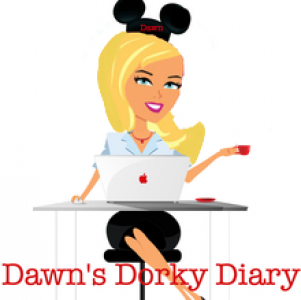 Disney “Quote of the day” – Travel, Family & Fun rolled into one! Next Post Not what I expected!!! !